Somebody recommended Rick's Primal Pancakes, and they are absolutely amazing. 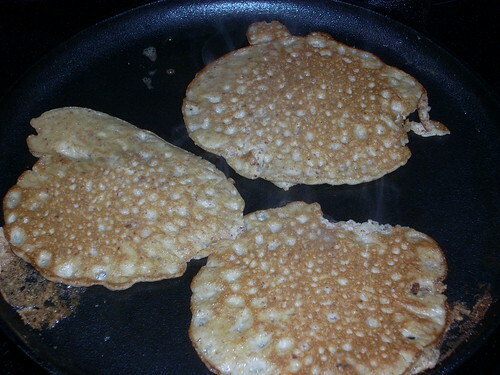 These are honestly the best pancakes I've ever eaten. I think it's something about the flavors of the coconut with the almond. I wend shopping this morning at Sunflower before I made breakfast. I was going to purchase almond meal, but it can cost over $10 per pound. 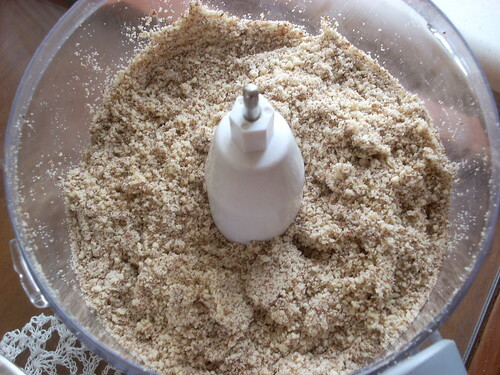 Before I left, I read Yvette Marie's suggestions for making almond meal. 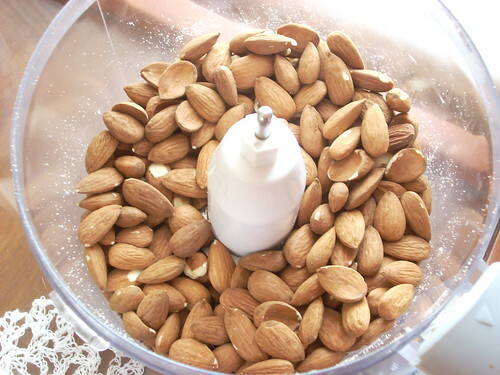 So I paid something like four dollars a pound for bulk raw almonds at Sunflower, then made my own meal. (I didn't sift the meal, as Marie suggests, but I don't mind it a little crunchy.) It turned out great.